If you’re one of more than 10 million websites using Google Analytics, you know the power of this free data tracking tool. Knowing how many people visit your website, which pages they read, and how long they stay on your site is powerful information. But are you using all of Google Analytics’ power to your advantage? Most business owners use just a tiny fraction of the tools available to them via Google Analytics. If you’ve got Analytics installed, take a look at these three tips. They may help you use Analytics more effectively to improve search traffic, increase site visits, and generate more leads and sales. By now, most marketers understand the power of mobile marketing. 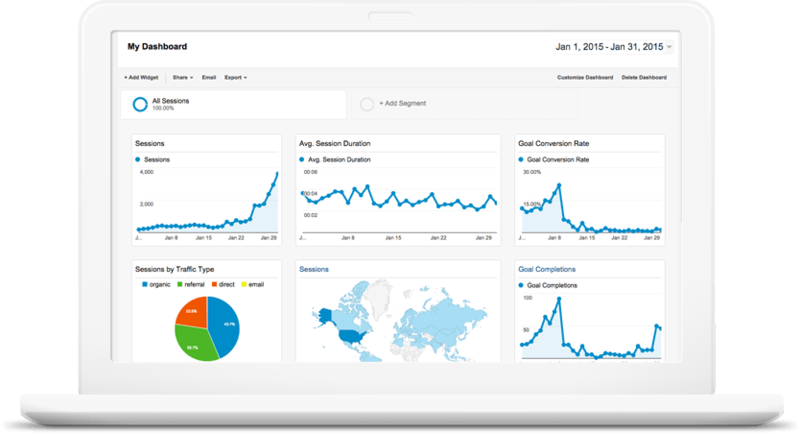 Analytics now makes it possible to measure site conversions by mobile device versus desktops. You can use this data to support a mobile-friendly strategy for your company. Find this report on your Google Analytics dashboard at Audience > Mobile > Overview > Ecommerce tab. 2. Which Channels Lead to Purchases? Many companies use multiple marketing channels to gain sales. Do you know which channels are the most effective at generating web leads and sales? 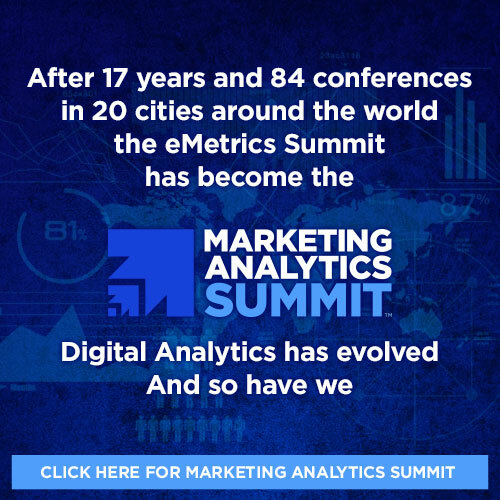 The Customer Journey to Analytics tool tracks customers through the marketing channel, and you can better understand how the various channels combine to influence customer purchasing decisions. Learn more about the Customer Journey to Analytics Tool. If you’ve installed buttons on your website content or blog to help readers share it easily across various social marketing networks, you can use Analytics to track and measure social interactions. This insight can help you understand which content topics are of most interest to your readers, and which are likely to be shared. You can then focus on topics with viral potential to increase your content marketing impact. Installing the social tracking function is a little more complicated than activating the other Analytics features, and may require you to work with multiple platforms to make sure it works right. You may also need to install the Universal Analytics tracking system, a smart idea in any case. Learn more about how to track social interactions using Google’s tools. Google offers a robust data tool, but your website host may also offer data tracking tools. Even blogging platforms such as WordPress offer basic metrics. In today’s competitive online marketing world, where everyone vies for top search engine position and huge readership numbers, it pays to use every tool at your disposal to learn the most from your website. Google Analytics and other data collection tools offer you a glimpse into the secret world behind your website and into the minds of your customers, a powerful tool to help you increase leads and sales. I agree with Praveen Kr, very useful. Thank you! Good tips to follow. I will follow them myself. Great Article. Praveen, I agree! You guys, are 100% right. Appreciate your comments! You are very correct. I love the way you simplified it. Google Analytics Counter Tracker plugin on WordPress is Very simple and easy to use.If you Connect your Google Analytics account, you get Google Analytics stats; Group stats by hour, day, month and year; you can See data for different time periods in your reports; it is Compatible with almost every version of WordPress; and Mobile-Friendly Design; it is Multilingual.